Public parks and urban green areas a valid obstacle for the air pollution and they can improve the quality of our life. 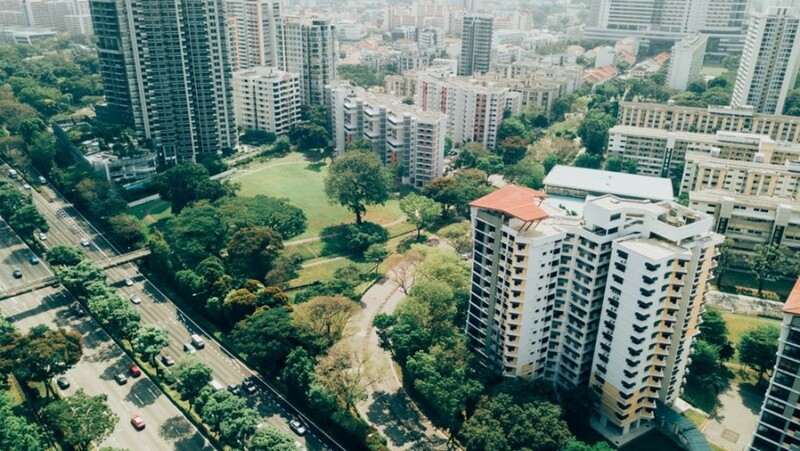 Planting more urban forests is a simple way not only to improve the health of a city’s people, but to make them wealthier too. 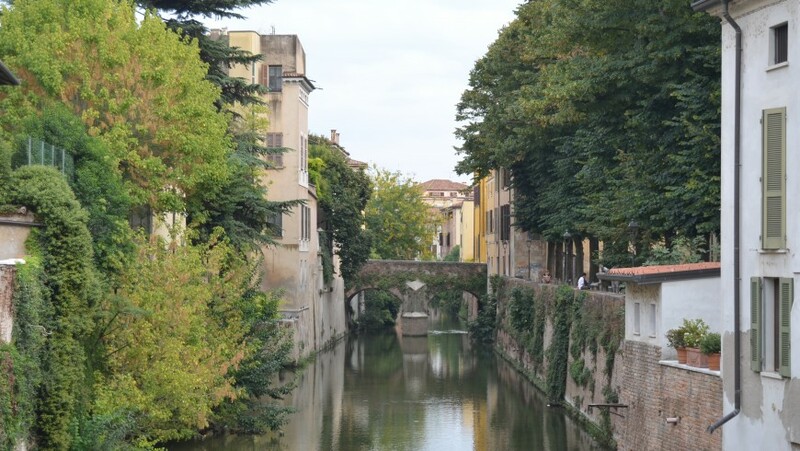 This is the topic discussed during the World Forum on the urban forests in Mantua, Italy. This year, Mantua hosted the first World Forum on the urban forests promoted by the FAO and organized by the Municipality of Mantua, the Polytechnic University of Milan and the Italian society of forest ecology. More than 400 experts coming from all over the world have participated to the initiative regarding the integration of the trees and green spaces in the city center. To improve the life of the citizens, the quality of the air generating an economical return. 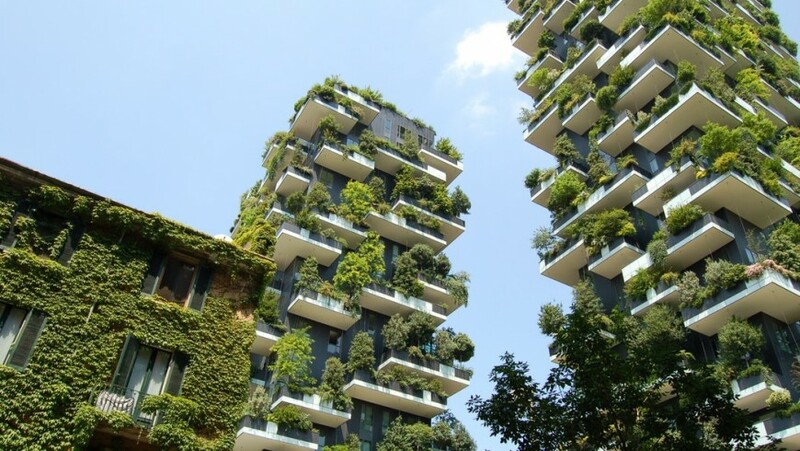 The urban forestation is a pivotal topic to improve not only the future of our cities but also our. Several studies, presented during the forum of Mantua, have showed how the cities full with trees are safer, richer and important for the health of the people. In fact, a big tree can produce oxygen for at least 4 individuals. Moreover, by incrementing of the 10% the number of trees in the cities, we can reduce the level of ozone from 3 to 7% with a consequently increase of the temperature from 2 to 8 degrees. Improving the number of trees in the cities has a beneficial effects not only on our physical wellness but it improves also the social and community welfare. To reduce the acoustic pollution of the traffic, we just need to plant a tree band of 30 meters width and 15 meters long. Furthermore, in the city with a higher number of green spaces the obesity rate of children is lower of the 11- 19% compared to children with milted or no access to public parks. 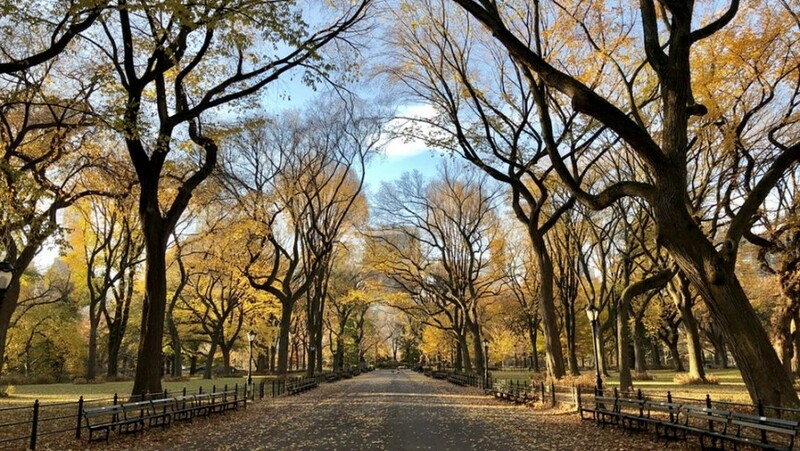 Finally, according to a research of the Columbia University, the rate child asthma are lower in the zones of the city where the density of the trees is higher. In fact, the rate of asthmatic illness has decreased for the 25% for every 340 trees more per squared kilometers. We do not have to forget the economical returns of the urban forest on the cities. According to a British research, every pound invested in planting trees is generating a saving f 7 pounds, at a national level it will be approximately 2,1 billion of pounds. Bogotà, the capital of Colombia, is a perfect example of green citizen revolution. During the last 20 years the city has experienced an important transformation. 20 years ago it was one of the most dangerous and polluted metropolis of the world, whereas now it represents a real example of urban forestation. First of all, the mayors have decided to raise the number or public parks and the urban green, trying to improve the practicability of the traffic, improving the wellness and welfare of the citizens. Enrique Penalosa, was the first revolutionary and sustainable mayor. The most important decision was the building of 120 kilometers of cycle lane improving the public transport and creating green areas, where the children can play and breath clean fresh air. In the last years, approximately 100 thousand trees were planted and the city has become of greenest 10 metropolis of the world. The challenge is to improve the number of green areas in the city, reducing the traffic of the auto and improving the availability of the public transport, following the example of Bogotà. Nowadays the cities consume the 75% of the resources of our plant but they occupy only the 3% of the hearth surface. We have to do something. For us. For our planet. For the future generations. This entry was posted in curiosity and tagged Bogotà, Colombia, green, Mantua, public park, trees, urban forest, urban gardens, world forum. Bookmark the permalink.